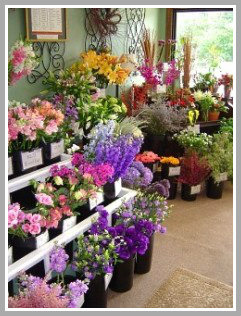 Passionate about lilies! 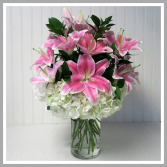 Classic white hydrangea surround fragrant pink oriental lilies. Clear cylinder vase keeps this arrangement sleek and uncomplicated.